I'm hoping that you look forward to Sunday's as much as I do! I love having a new sketch to jump start my mojo for the week and best of all... seeing the beautiful cards created by all of you! Before we show this week's sketch let's take another look at all the participants' cards from last weeks sketch challenge. To see details about their cards or to visit their blogs… please click on their names in the original post. Thanks to everyone who played along with us this week!!! Our blog candy winner was chosen by Random.org. And the winner is... #21. Congratulations, Erika Polley, your prize will be on the way soon! 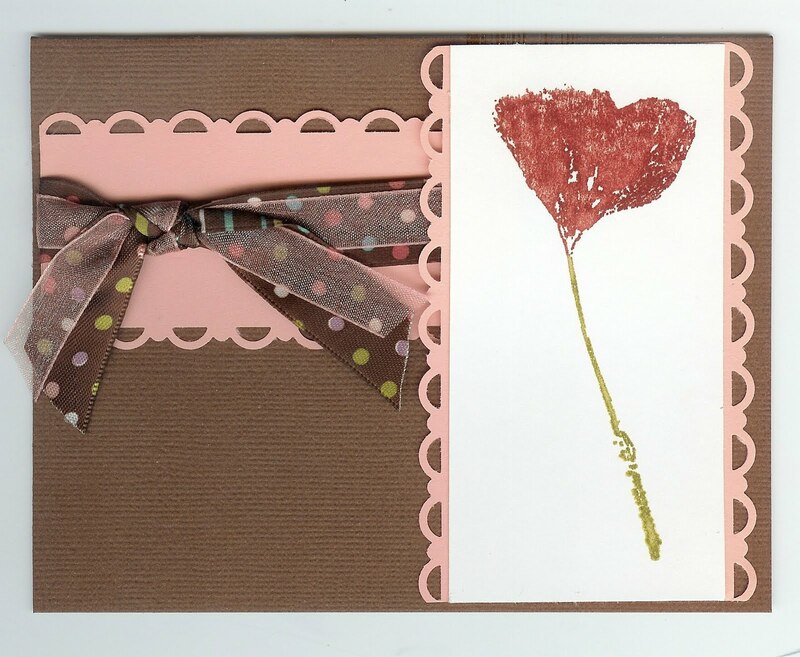 I'm really excited to share with you this week's sketch challenge because the beautiful sample cards were created by the winner of Karen's (my) sketch challenge from the Operation Write Home Spring Break Blog Hop. 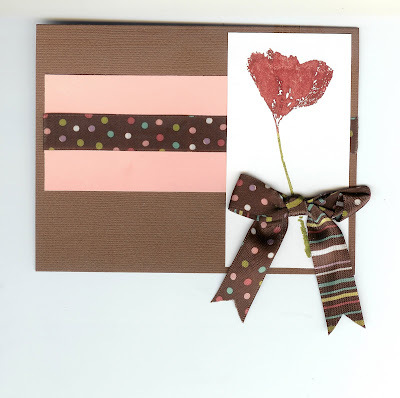 Many thanks to everyone who played along in the sketch challenge and rest assured, although it may take some time (thanks to the overwhelming number of responses), we will feature all of your cards here on the Stars and Stamps blog. I will begin sending out emails this week letting everyone know when their card will be featured so you are able to share the exciting news with family and friends. Now, without further ado, this week's sketch and sample card are provided by Bev Epstein. Bev, thank you so much for playing along in the sketch challenge and for the beautiful samples cards!!! Bev does not have a blog at this time so we encourage everyone to take a few moments to leave a comment at the end of this post to thank her for the beautiful sample cards! We are very excited to offer another prize this week being generously donated by Marcy Kiefer. Thanks again, Marcy, for your heartfelt generosity!!! To play along in this week's sketch challenge, simply upload a project using this week's sketch to your blog or online gallery then leave a direct link to your project in the Mister Linky widget at the bottom of this post. And remember, you may use this sketch at any time. When a NEW challenge is posted next Sunday, we'll announce the prize winner and include photos of the cards that used this sketch before then. Feel free to re-post the sketch on your blog along with your card… then come back and leave a link for us so we may all see your cards! Thanks for the great sketch Bev! Nice cards Bev and thanks for this sketch I can't wait to have a go at it. 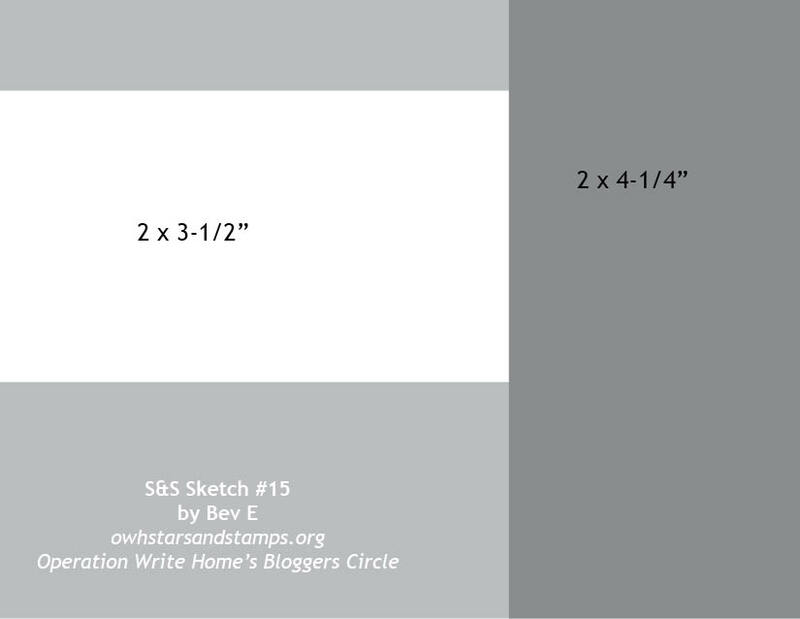 Love your sketch Bev! Beautiful Cards! I love them. On Monday come visit my blog for a challenge - using this sketch and another little twist. Oh did I say prizes. really enjoyed this sketch! Thanks. Love this sketch! Thanks....just posted my card! Great card. Love the colors and the ribbon! It's my first time here, but my friend Barb has been talking about you a ton, so I feel like I know you already. Barb and I are having fun with this sketch and adding a twist to it this week. And we're giving away some goodies. Thanks for the great sketch Bev. Love your sample cards too. Beautiful colours. my card for sketch 14 got in a bit late, can you add it to the slide show? Bev, Love the colors you used in these cards! The flower is FAB! Thanks for the great sketch challenge. Thanks Bev! Nice sketch and sample cards! It took me a while to figure out what I wanted to do with it. I think your border punching inspired me. Marcy, thanks for the chance to win prize! You've been very generous! Terrific sketch! I got to use one of my favorite floral stamps for it and that made my day. Loveley sample of the sketch....way to go girl! Great sketch Bev! Thanks for the inspiration with your samples. Thanks Bev for the sketch idea! THis sketch worked well with the "busy" patterned papers I used! THanks so much Bev! This was a fun sketch...thanks Bev! I loved this quick and easy sketch...the DT inspiration was fabulous.